Kalamazoo left-hander Josh Chamberlain pitched his team to victory over the Chicago Machine at Hawthrone Grill. The final score was 4-3. The last-place Machine have lost 5 consecutive games. Alfredo Rivera, who is a four-time All-Star, helped out the Kalamazoo cause in the bottom of the fifth inning with a run-scoring sacrifice fly. 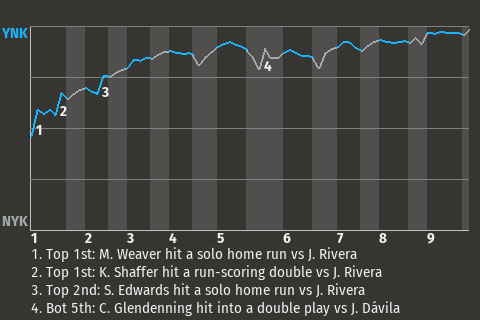 For the game, the designated hitter drove in one run. Rivera told a Kalamazoo Daily reporter that he was "more than satisfied" with the win.